sd00:15The Taj Mahal stands in Agra, India. hd00:09Agra - India. June 2017. 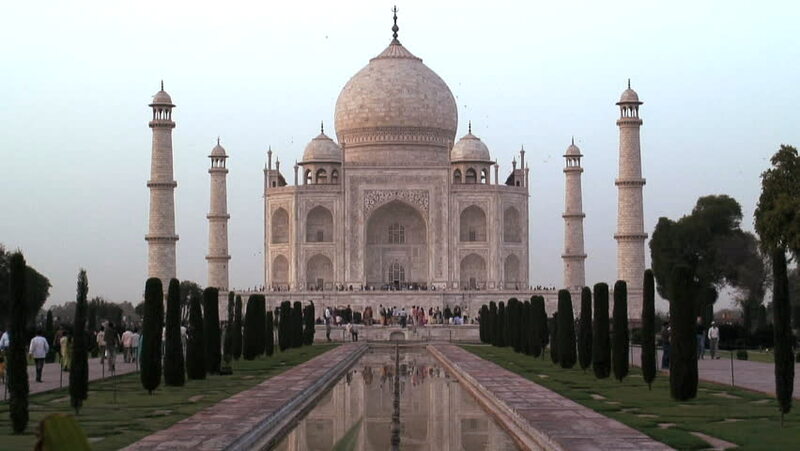 Very nice footage of Taj mahal, A famous historical monument, A monument of love. hd00:11The Taj Mahal, meaning "Crown of the Palaces" is an ivory-white marble mausoleum on the south bank of the Yamuna river in the Indian city of Agra. It was commissioned in 1632 by Shah Jahan. hd00:16AGRA, INDIA, 15 FEBRUARY 2018 : Tourists from India and around the world visit the Taj Mahal, Taj Mahal is a UNESCO World Heritage site in Agra.